Pixr8 is a global media platform dedicated to Start-ups and business organisations for promoting entrepreneurship work. They covered our startup story. We are proud to be the official sticker partner for the Game-a-thon event at VIT. 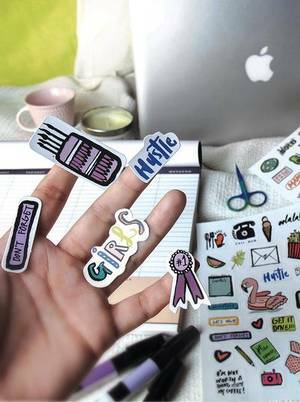 Juststickers.in got featured in the Launch section of the Affective42 weekly newsletter.